The New York State Department of Health reported an additional confirmed case of Powassan virus, this one in Dutchess County. This recently-confirmed case and three cases in Saratoga County from this past summer are the only confirmed cases of Powassan in New York State this year. Powassan virus is a rare viral disease that can cause symptoms ranging from mild flu-like symptoms to life-threatening encephalitis (inflammation of the brain). The disease remains extremely rare in New York State, with only 27 confirmed cases since 2000. This has prompted health officials to remind New Yorkers of the importance of protecting themselves against ticks and tick-borne illnesses as they participate in fall outdoor activities. 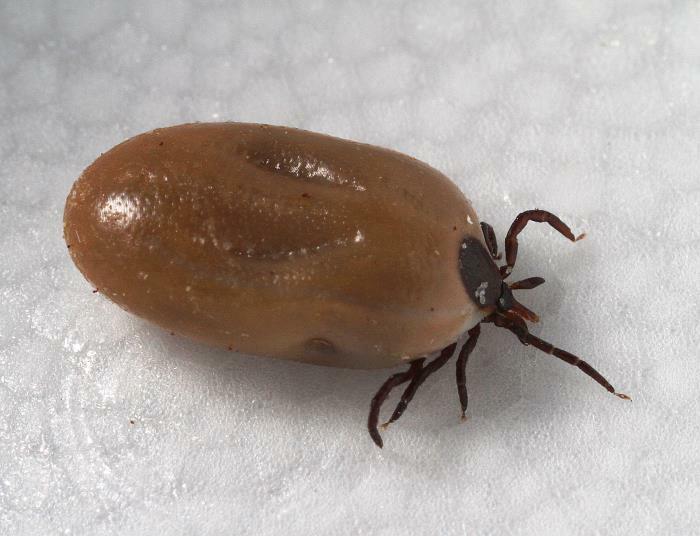 Ticks remain active until the temperature drops below 40 or 45 degrees, so it’s important to take precautions and check yourself for ticks even as the weather cools down.